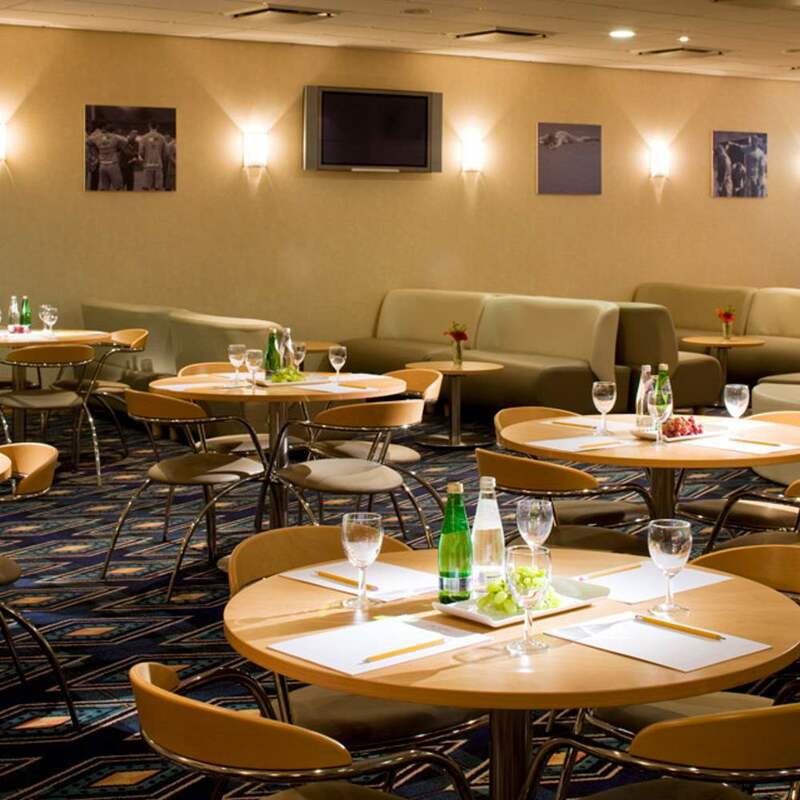 Bolton Whites Hotel, a member of the Meeting's Industry Association, is a state of the art conference and exhibition venue with a difference. 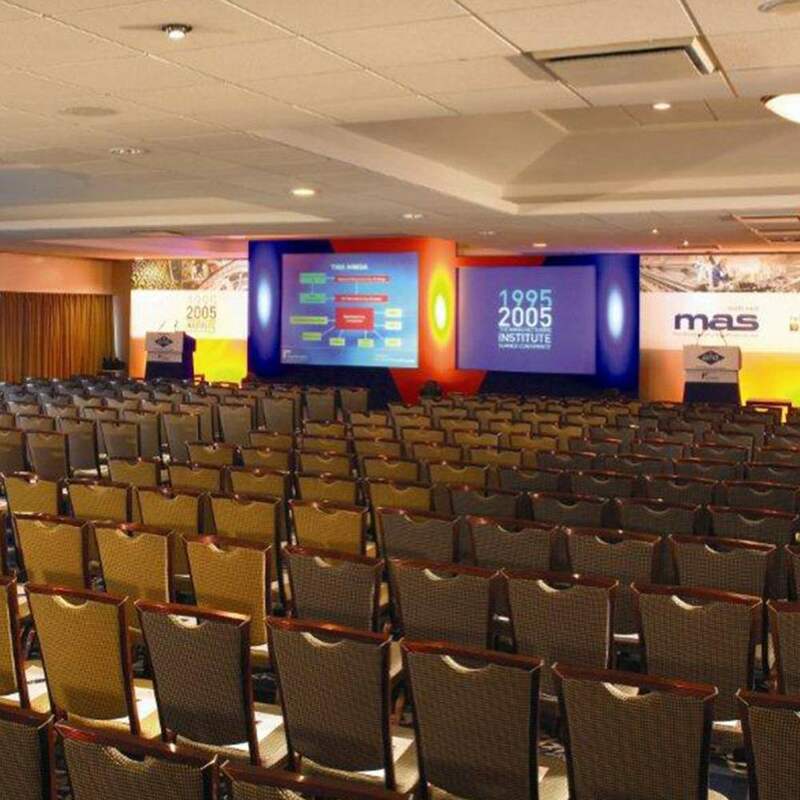 With our ideal location, great spaces and a team to shout about; your meeting or event is guaranteed to be a success. The venue comprises of 57 individual meeting rooms with the flexibility to hold events from 2 to 3,000 people.All of our modern suites are self-contained with an abundance of natural daylight and are fully air conditioned for your comfort. See below to view a full list of our rooms and suites and their capacities. If you need more info or you would like to arrange a viewing.